Trustworthy, Professional Pet Care When You Can't Be There! Meet Romeo and Hunter. They are in need of forever homes. They currently live together but unfortunately they need new forever homes. If they can stay together that would be wonderful but the most important thing is they find forever homes. 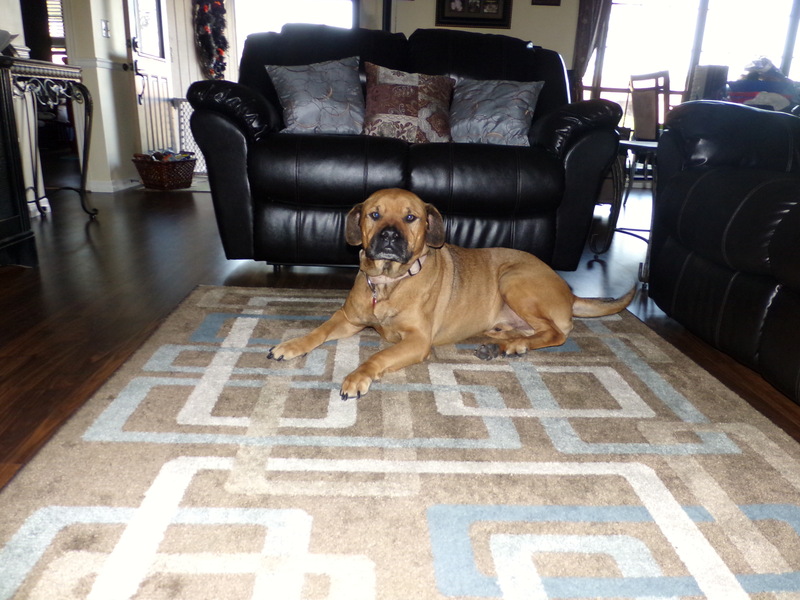 5 or 6-year-old Mastiff mix approximately 80 lbs. Jillian rescued him two years ago from a ranch. He was chained to a chair and she believes he grew up there. He is so sweet, gentle and has bad hips from being chained to the chair. He may possibly have arthritis. 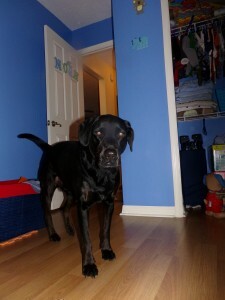 The vet says he’s about five or six years old but he has the personality of a much older dog. He is a lover. The name Romeo suits him well. He loves people and is very good with children and other animals. He is not very active and his legs will get sore if he plays too hard or walks too much. He is happiest when laying in the sun and is not a high maintenance dog. He does get spouts of energy and will run around the yard and play. Loyal, gentle and loving. Jillian has a 15-month-old son who can crawl all over him, fall on him, ride him and all he does is wag his tail. 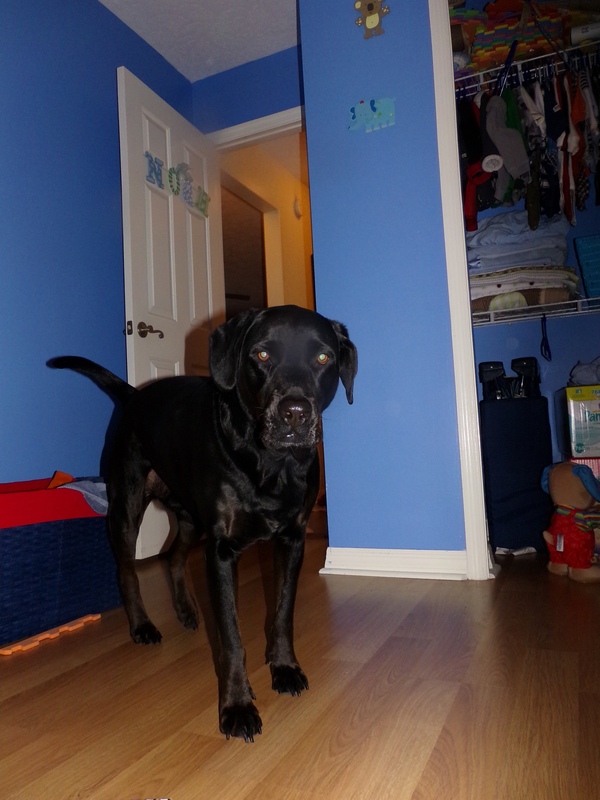 Five year old black lab mix approximately 80 lbs. Jillian got Hunter from the pound five years ago when he was four months old. Very active, well-behaved, and a sweet dog. Special needs with epilepsy. He is not on any medicine and has had about 5 or 6 seizures over the past five years. He loves to swim and loves to play ball. If he sees water he will try to dive right into it. He eats Purina dog chow because he gets food allergies when he eats other kinds of food. He is timid with babies and when cornered will growl and possibly bite. He is a big lap dog and loves lots of attention. 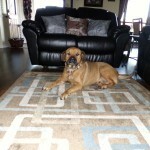 He gets along well with other dogs but can get possessive with toys and treats/food. Hunter looking for his forever home. Maggie's is fully insured and bonded We are proud members of Pet Sitters International.